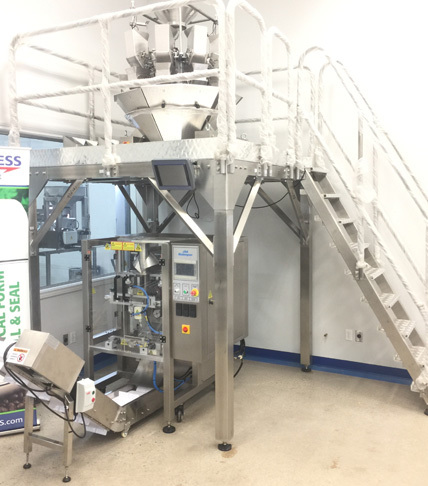 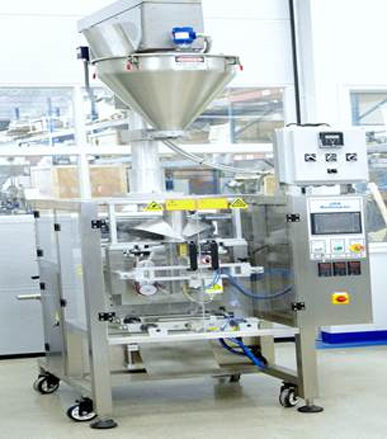 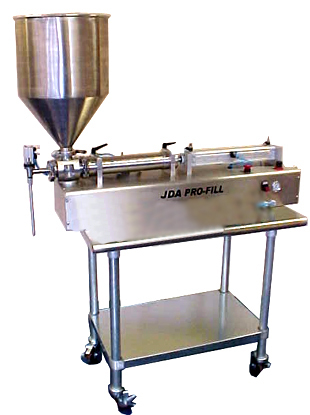 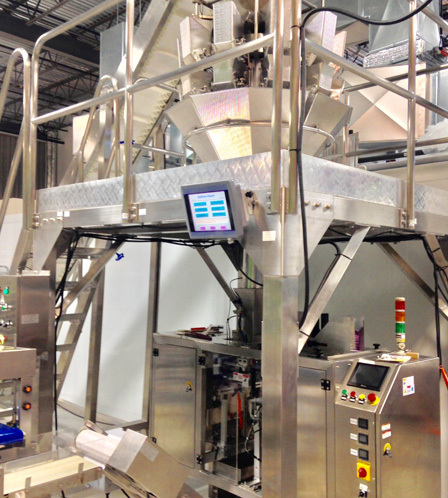 JDA vertical form fill sealing machines make bags, fill, and seal them. 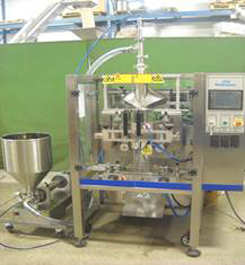 Our machines can fill free flowing and non-free flowing products. 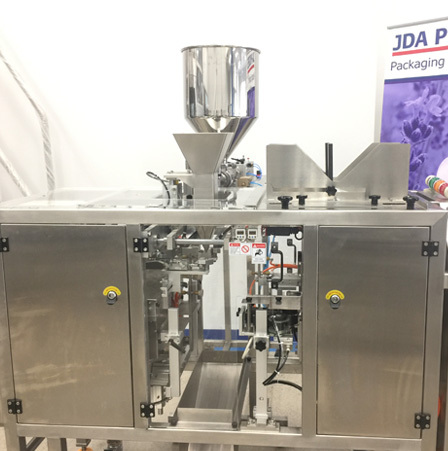 JDA vertical form fill sealing machine can be purchased as an individual unit or as part of a whole packaging system. 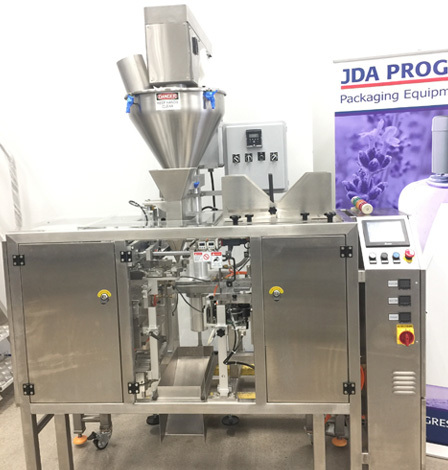 Contact JDA Progress today to request a quote for your vertical form fill sealing machine.